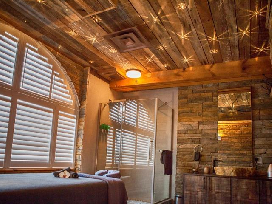 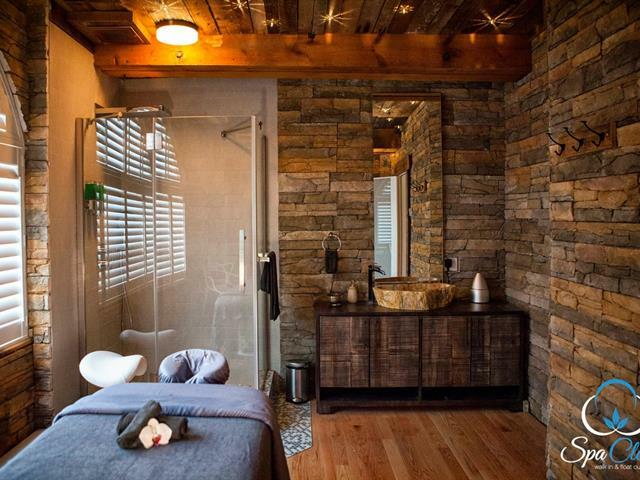 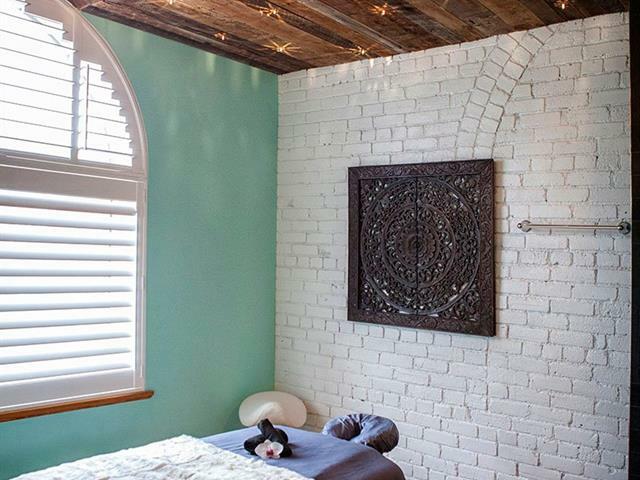 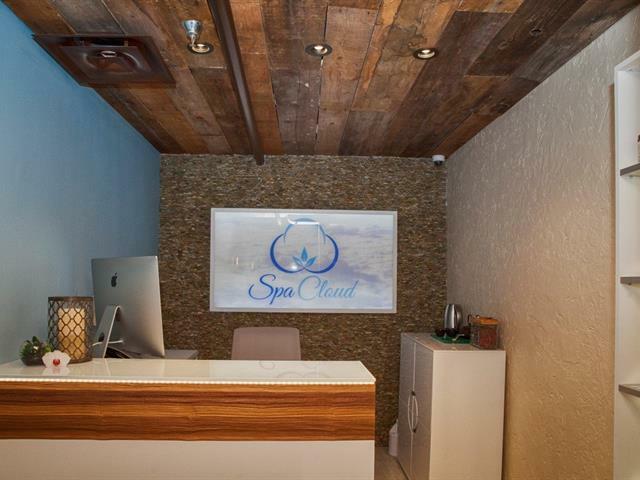 SPA CLOUD: Beautiful Spa for sale in up and coming neighborhood. 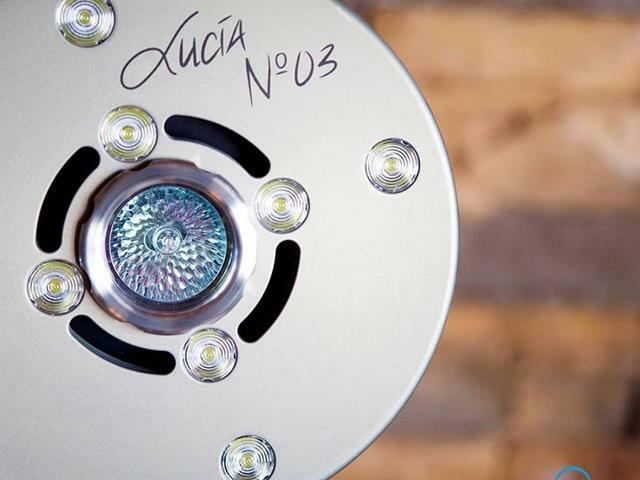 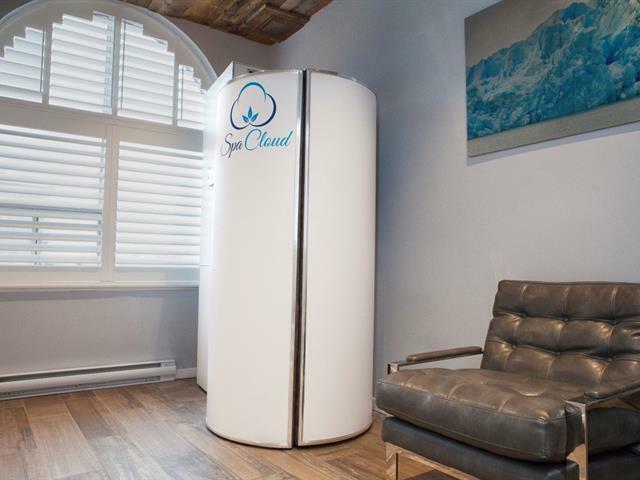 State of the art equipment including CRYOSAUNA chamber & Lucia NÂ°03 meditative light system. 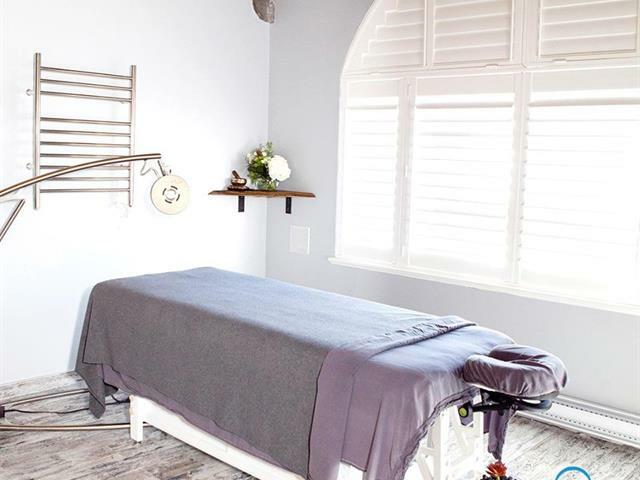 Running services: Cryotheraphy, meditative light therapy, massages, sugaring hair removal, eyelash extensions, facials, microdermabrasion and body scrubs. 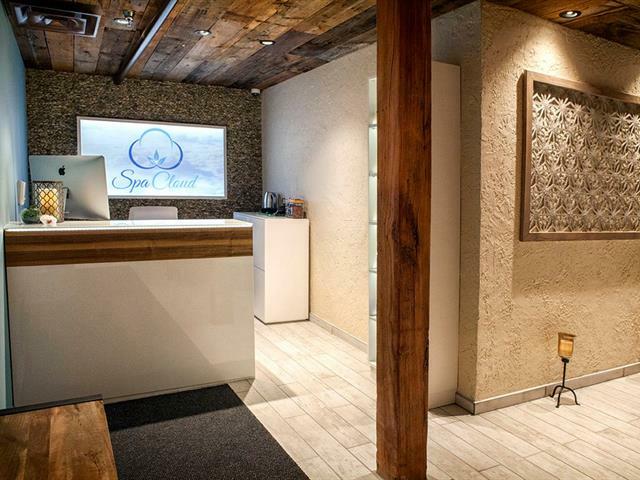 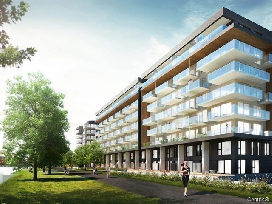 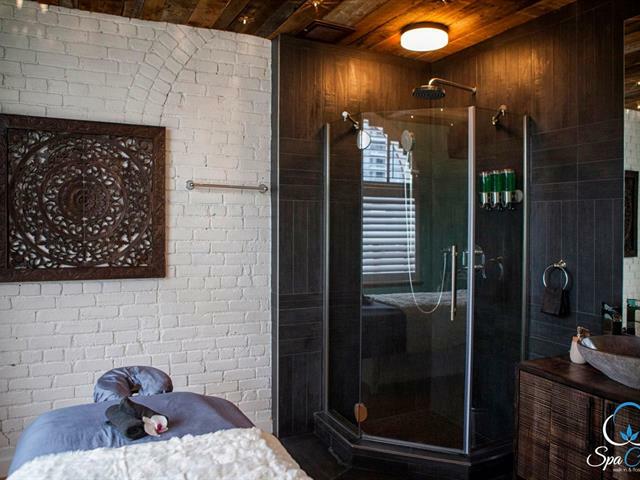 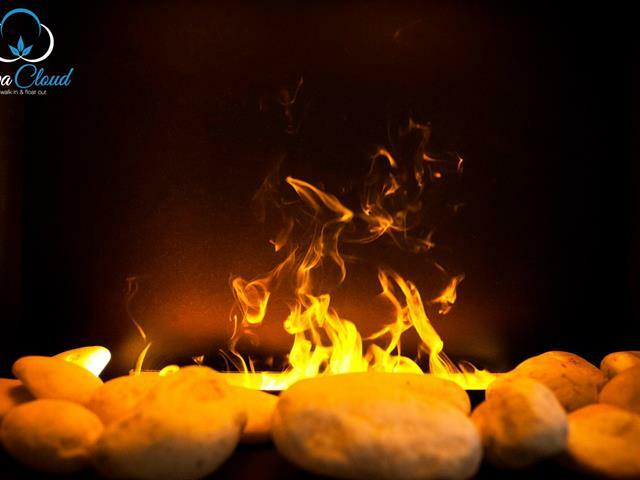 SPA CLOUD: Beautiful Spa for sale in up and coming neighborhood of Griffintown.State of the art equipment including CRYOSAUNA chamber & Lucia NÂ°03 meditative light system. 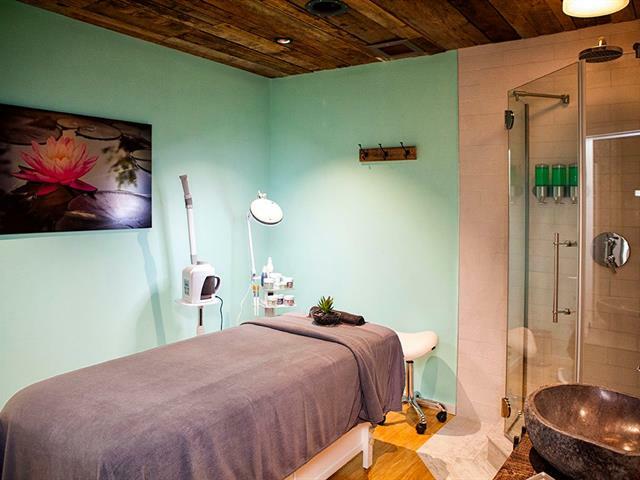 Running services: Cryotheraphy, meditative light therapy, massages, sugaring hair removal, eyelash extensions, facials, microdermabrasion and body scrubs.